Miesha has a point, skinny people are weak and breakable. 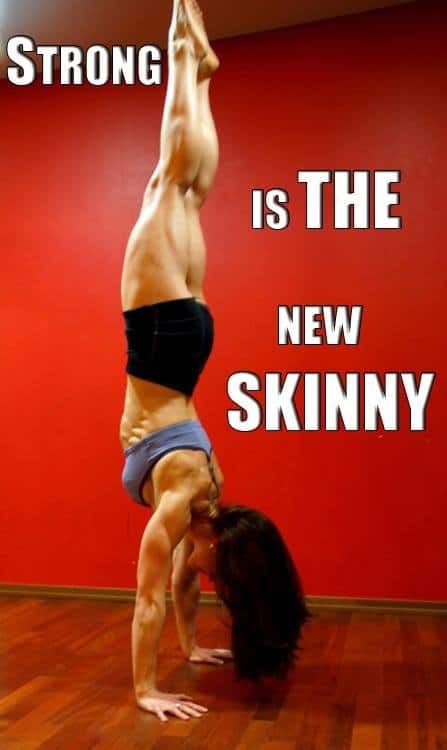 Society needs to get over this skinny way of life and get fit. I feel like I can fit my grip around some biceps nowadays. It’s like the USA is either obese or overly skinny. Neither are healthy. Join a gym, learn tostrike, learn to grapple. Build up muscle, feel good about yourself. Don’t look in magazines as a way to determine your look, just get healthy.